The Xerstretch will help increase your circulation, lengthen muscle length and reduce pre- and post-exercise soreness. 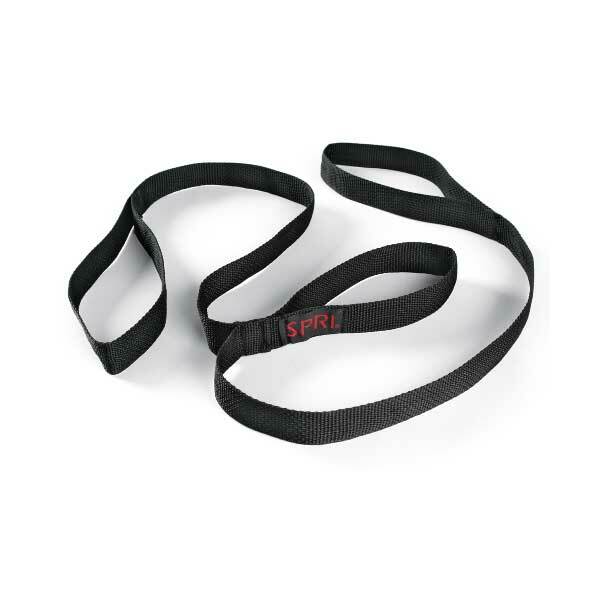 The strap has reinforced stitching and will work with any body type. 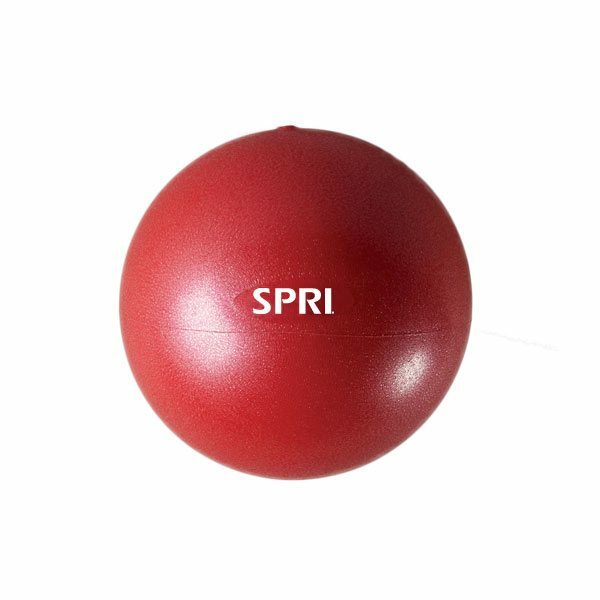 The SPRI Sponge Ball – a soft, light, inflatable 9-inch ball adds energy and excitement to any mat-based exercise routine. Perfect for enhancing core muscle activation, body-rolling techniques, and postural re-setting activities. 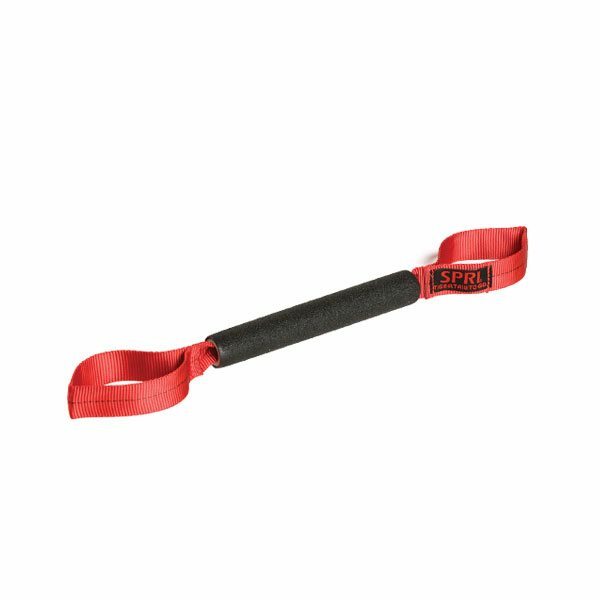 Turn sore muscles into happy muscles with SPRI® Tiger Tail™ tools. These massagers are hand-held foam rollers that help with muscle compression, muscle recovery, trigger point self-help and relieving sore muscles. Relieve sore muscles anywhere with SPRI® Tiger Tail™ To-Go. This massagers is a portable hand-held foam roller that helps with muscle compression, muscle recovery, trigger point self-help and relieving sore muscles. 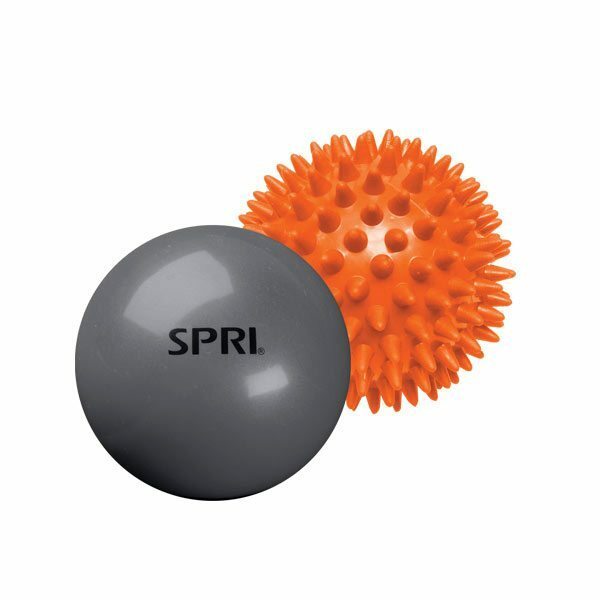 Massage stiff muscles with the SPRI Muscle Relief Massage Ball. This dense rubber ball massages muscles, increases circulation and relieves soreness for total-body care. 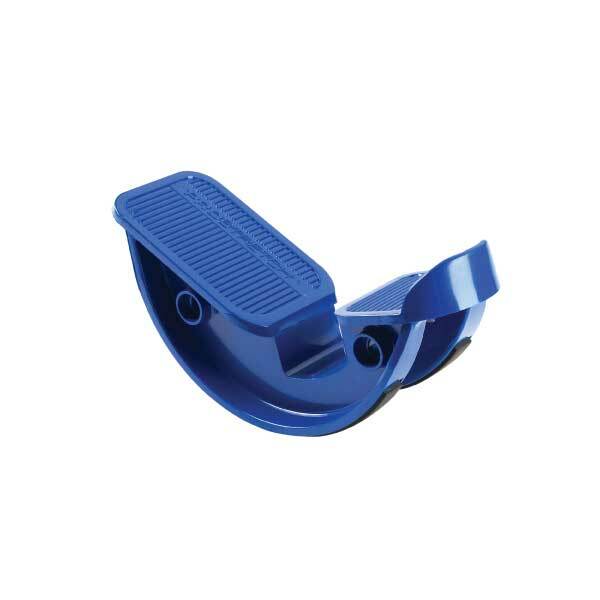 Its 7″ size can easily target areas with tense and knotted muscles, providing pinpoint relief. 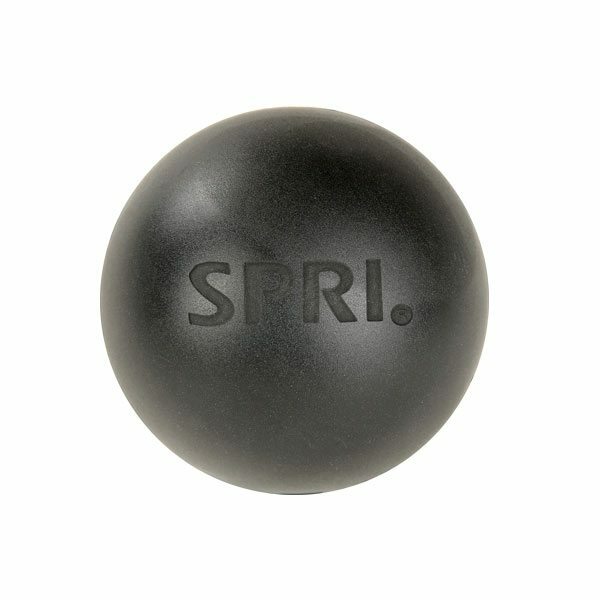 SPRI Hot / Cold Therapy Balls release tension gently from hard-working muscles in the back, shoulders, glutes and feet. The set comes with two therapy balls, one smooth and one textured, letting you control the motion and level of pressure for a fully customizable muscle massage. Perform a wide variety of stretches before and after your workout with this portable, simple way to dynamically stretch your lower leg muscles and increase your flexibility. 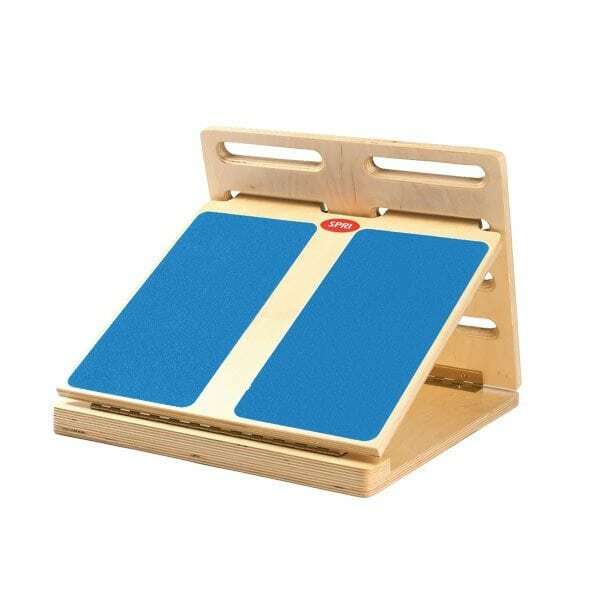 Stretch your lower legs with the SPRI Multi-Slant Board This highly durable and stable board features a quick-adjust tongue-and-groove locking system that lets you adjust the height between 10, 20, 30 and 40 degrees. 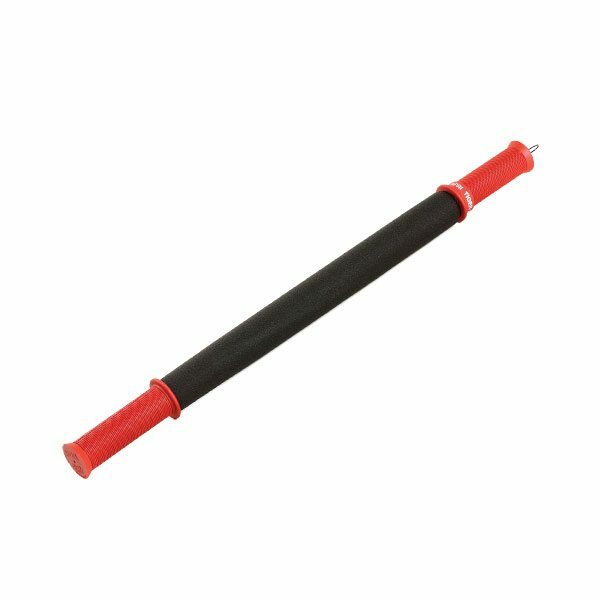 Muscle Therapy products from Commercial Fitness Superstore are perfect for enhancing core muscle activation, body-rolling techniques, and postural re-setting activities. Use before workout to activate the body, increase circulation, and enhance muscle readiness. Perfect for your client’s “after workout” to help relax their lower back, activate core muscles, and improve recovery time while reducing soreness and restoring body alignment. We feature top of the line muscle therapy products from SPRI.